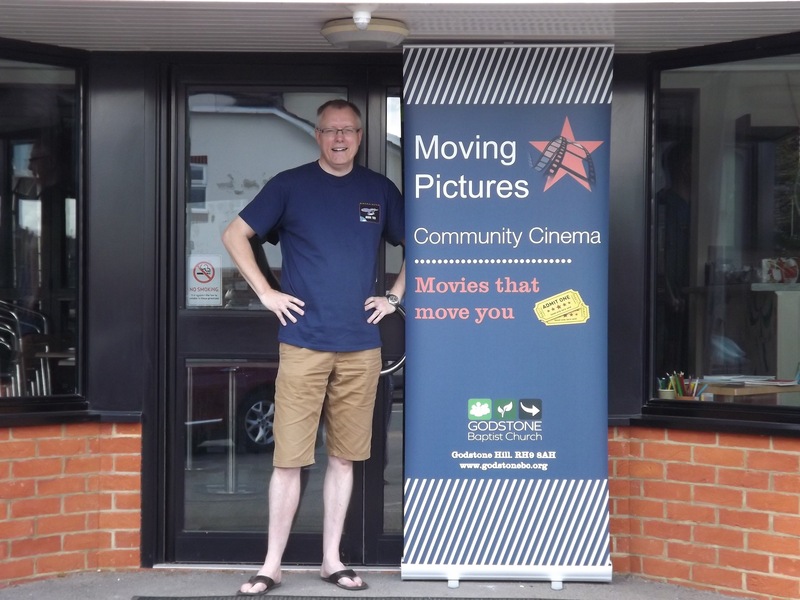 Godstone Baptist Church is going into the movie business this September with the launch of a new monthly community cinema called ‘Moving Pictures’. Every month the church will be showing pre-release films that you might have missed at the cinema and still can’t rent or buy on DVD. Baptist minister Phil Hughes has always been a film lover and is very exited by this new initiative. “It’s great to be able to bring the village together through this initiative. Movies tell stories that inspire and change our view on life. That’s why Jesus used them all the time. It’s also why we’ve called our community cinema ‘Moving Pictures’ because we’re hoping to show movies that ‘move you’. A new high definition projector has been funded by members of members the church, Godstone Village Fete and the Ros Harding Trust. There will be refreshments and a bar at each showing. The films will run each month between September and April.